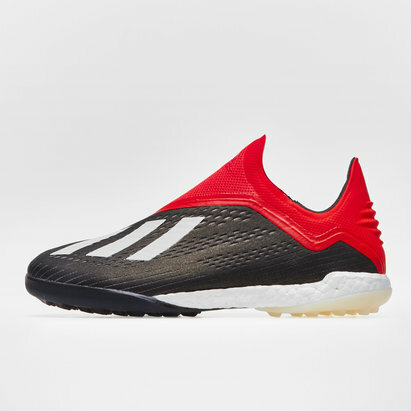 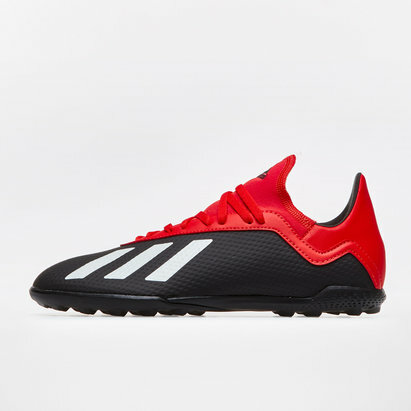 Explode onto the scene with explosiveness and a new found speed and set the standards in training and game day when you lace up in a pair of adidas X 18.3 Indoor Football Trainers which come in Core Black, Off White and Active Red. 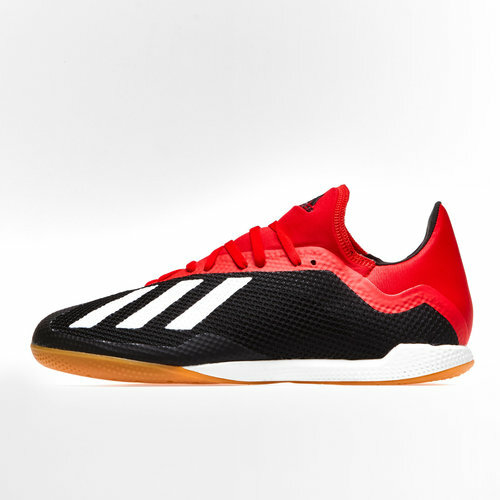 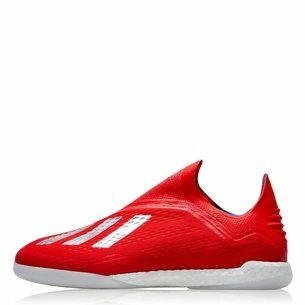 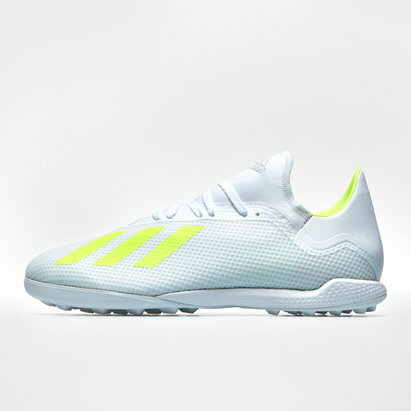 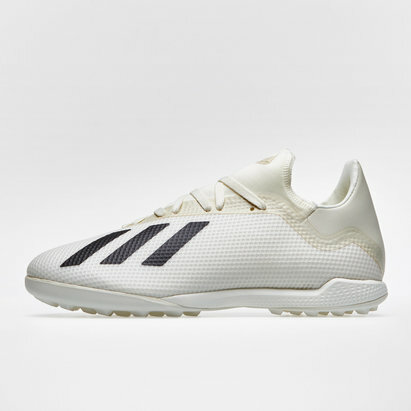 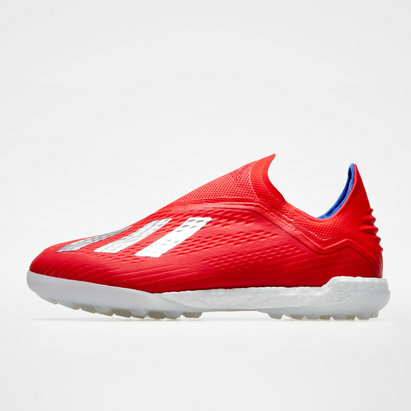 These indoor football trainers from the pack have been designed to bring pace and agility into your game whilst ensuring a soft touch when needed, this is made possible through the use of the soft, lightweight upper which not only provides comfort but a delicate touch. 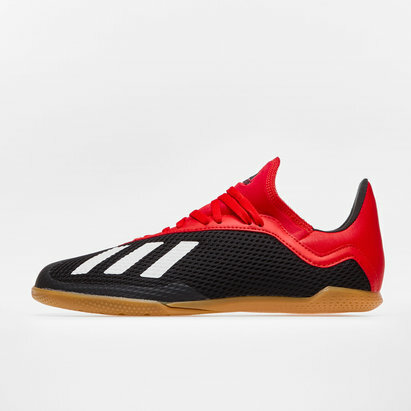 The non-marking rubber outsole is designed to amplify your rotation and traction on the hard indoor court surfaces.